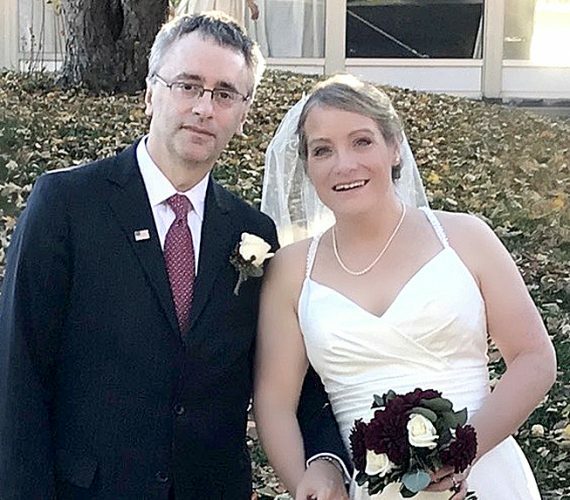 Katie Ann Corbett and Michael Anthony Gedon were united in marriage June 6, 2015 at St. Agnes Catholic Church, Holy Spirit Parish in Lock Haven with Rev. Neil Dadey officiating. 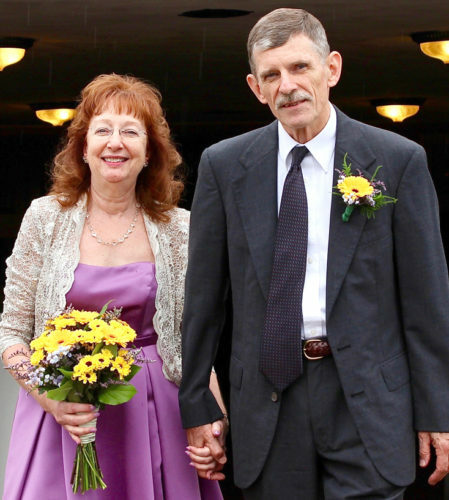 The bride, given in marriage by her father, is the daughter of Clarence and Patricia Corbett of Montoursville and Luann and Michael Remick of Avis. She is a 2006 graduate of Jersey Shore High School and a 2009 graduate of Pennsylvania College of Technology. Katie is employed as a Dental Hygienist for Jeffrey J. Raymond Jr. D.M.D. in Lock Haven. 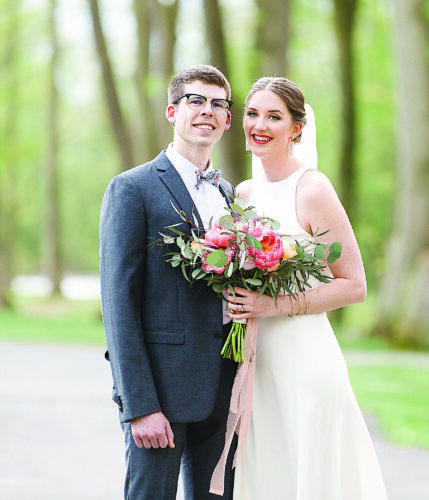 The groom is the son of George and Cathy Gedon of Lock Haven. 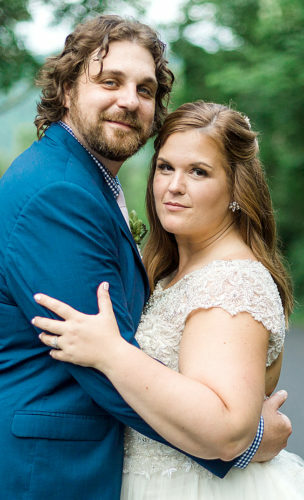 He is a 2005 graduate of Central Mountain High School and a 2008 graduate of Pennsylvania College of Technology. He graduated in 2010 from Northampton Community College obtaining a degree in Mortuary Science. Mike is employed at Appalachian Drilling Services Inc. of Beech Creek as a sales manager and as a licensed funeral director with his father at the Yost-Gedon Funeral Home, LLC in Lock Haven. Maid of honor for the bride was Renee Orndorf, best friend of the bride. Bridesmaids were Megan Hess, sister of the bride; Kristen and Kelly Gedon, sisters of the groom; Miranda Feerrar, friend of the couple; Stephanie Fink, friend of the of the bride; Lindsay Ellison, friend of the bride and Autumn Mishinski, friend of the couple. Flower girls were Isabella Orndorf and Tory Peters, daughters of Renee Orndorf and Stephanie Fink. Mandy Remick, sister of the bride, served as lecture and guest book attendant. Best man for the groom was George A. Gedon, father of the groom. Groomsmen were William E. Baney IV, cousin of the groom; Joseph Baney, uncle of the groom; Chad Feerrar, friend of the groom; Andrew Noll, friend of the groom; Cody Myers, friend of the groom; Ralph Larsen, friend of the groom and Cole Bitner, friend of the groom. 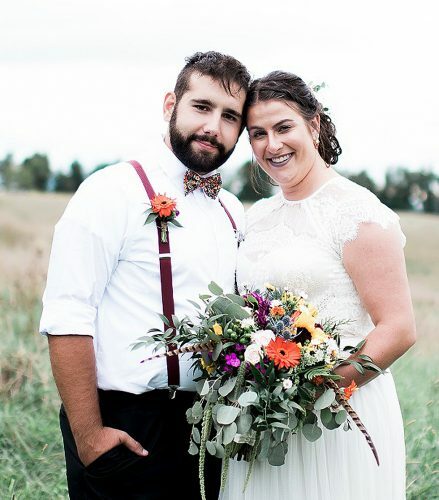 An outdoor reception was held at the Gedon family cabin in Loganton, where the couple had become engaged. 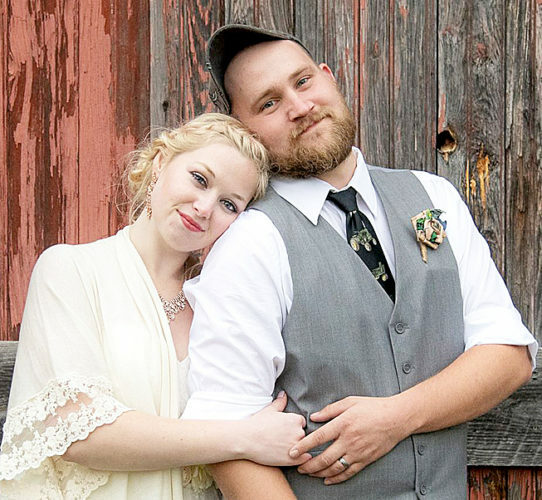 After the wedding the couple honeymooned in Montego Bay Jamaica and will reside in Loganton.